Google and its properties are always full of jokes and hoaxes each April Fools’ Day, and 2015 is no different. 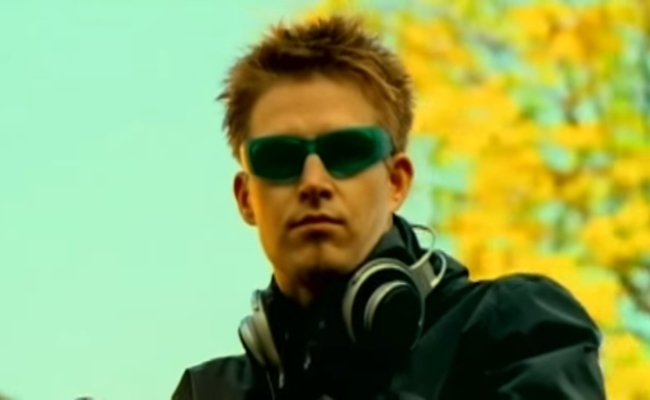 Among other pranks, YouTube has added a “Darude – Sandstorm” button that adds the techno earworm to any video. 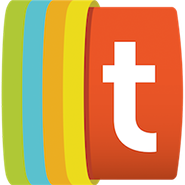 The “Sandstorm” button, which can be found in the bottom-right corner of the YouTube player, references a popular joke among the site’s commenters. Anytime someone asks for the name of a song being played in a video, at least one person inevitably responds with “Darude – Sandstorm,” which is recognized more easily by its signature melody than its title. YouTube is also taking its “Sandstorm” joke to its search page. No matter what you type today, the site will ask you if you meant to search for Darude’s 1999 hit. A comprehensive list of April Fools’ Day pranks on the Internet can be found via Mashable.